Though height is mostly a genetic quality, yet sometimes, some children may not acquire a good height for lack of nutrition and some other reasons. In such situations, children can take a natural supplement like this to obtain a proper height. A good height will add to the overall personality and hence everyone opt for it. Some contributory factors of low height are lazy lifestyle, regular illnesses, intake of medicines and drugs for serious disease etc. Rather than adopting for western medicines which is not free from side effects, children should use this natural homeopathic drug to manage their heights. 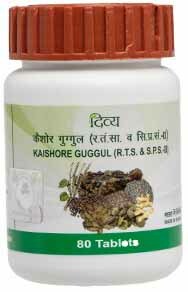 It is entirely herbal and will not cause any harmful effects to the body organs. 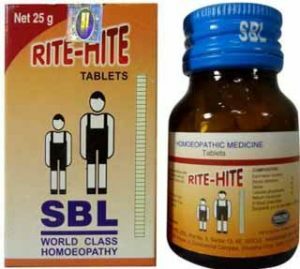 Rite-Hite is the result of well researched homeopathic medicine for height that helps in the overall development of children. An overall health structure has a great impact on children in the growth process. This medicine will exactly work on that. A regular use of this medicine will give effective results. Increase your height with the help of natural Products. RITE-HITE is an effective height increase medicine that helps to gain height by offering maximum nutrition to body cells. It helps the body cells to perform their functions in an active manner. Thus, it helps growing children to acquire an ideal height. 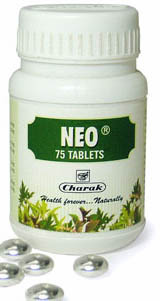 It is a very good remedy for progenies who often suffer from bone weakness and fatigue. 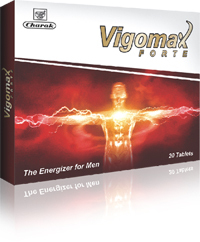 It helps them to work for longer duration of time without feeling a loss of energy and strength. It makes children full of vigor and energy to accomplish their daily tasks. It makes them physically active and healthy. Some determinants of height are hereditary, a proper balance of growth hormone, nutritional effects and the overall general health. Only a judicious balance of all these factors will lead to a proper development of children. Lack of any of these factors will create imbalance. So Rite-Hite helps to achieve the maximum combination of these aspects and hence gives children an ideal height with maximum strength. This medicine will tell you how to gain height naturally without having any side effects. 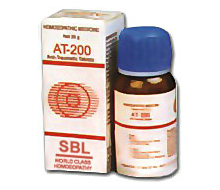 It contains some well known homeopathic remedies in the form of Baryta carbonica – 200C, Calcarea phosphorica – 200C, Thuja occidentalis – 200C , Silicea – 200C. 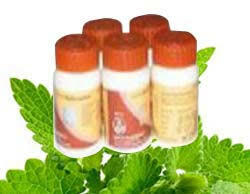 The first one is recommended for children having poor concentration due to lack of nutrition which hampers their growth. The second one is directed towards the prevention of anemia among children. The third one is given for blood purification, skin nourishments and to promote the functions of the gastro-intestinal tract. The last one will work on proper assimilation of all the growth factors discussed. It will help those children who have difficulty in walking due to low nutrition. It is indicated for children who fail to acquire normal height due to imbalance of nutrition and other growth factors. It is also given for anemic children who have poor digestion and often feel a loss of strength. Moreover, it is prescribed for children having poor concentration due to absence of proper nutrition. Though the causes of height can be many, yet mostly it is found as a genetic quality which can be attained by birth. It is seen that children naturally acquire their parent’s height. However, we cannot rule out the possibility of some other factors like hormone and nutrition in terms of growth of children. 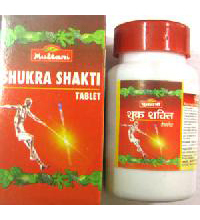 This is a natural tonic which can fulfill all the necessary conditions required to attain good height. Rite Hite tablets are found in tablet form. Read the instructions carefully before taking it. No side effects have been reported about this medicine, though it is always better to discuss with a physician before giving it to the children. There are no contradictions noticed about this medicine if it is taken in combination with any other form of medicines. Separate doses have been recommended for children from separate age groups. Children below 13 years of age should take only a single tablet once in a week while those above 13 years can take 2 tablets once in a week. It should be taken before meals.